The book was cute! It was short and simple, but it definitely shared a true message about what love is. 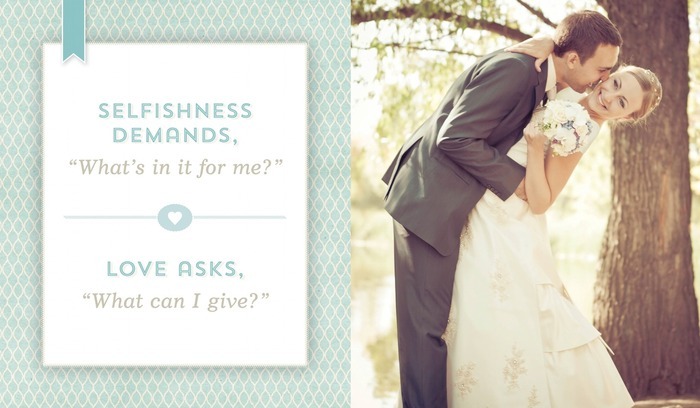 Good wedding type book! With so many marriages ending almost before they begin, the advice in this book is invaluable. And it isn't overly complicated. Basically, the idea is that marriage isn't about you, it's all about the person you marry. It isn't about you being happy, it's about making the other person happy. I seem to remember President Spencer W. Kimball, previous President of the Church of Jesus Christ of Latter-Day Saints saying once that selfishness was the greatest threat to marriage, "Every divorce is the result of selfishness on the part of one or the other or both parties to a marriage contract." Smith shares the same idea here in words that are both succinct and profound. And he makes it clear that this is something that he has struggled with as does any married couple. Love after all is said and done and experienced is ultimately about the one you love, not about you. Great advice in a beautiful designed package, perfect for sharing or for simply reminding oneself of what is truly important. I was fortunate to read the blog post that became this book. I remember at the time how I thought it was profound and well thought out. It resonated with me. I knew that it was a message that could change lives and help marriages. I also believed the words that were written and tried to take them to heart. 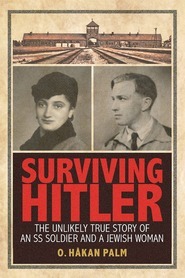 When I had the opportunity to read and review the book, there was no question. I want this kind of a book in my home. I want my kids to open it and look through it. None of my children are married, but this is the message of love and commitment that I want them to think about. The message in the book is simple. It reminds us to put our spouse first. I have always found that when I am trying to serve and love someone, I am happier. I have been married for more than 20 years. This message is a great reminder for me. 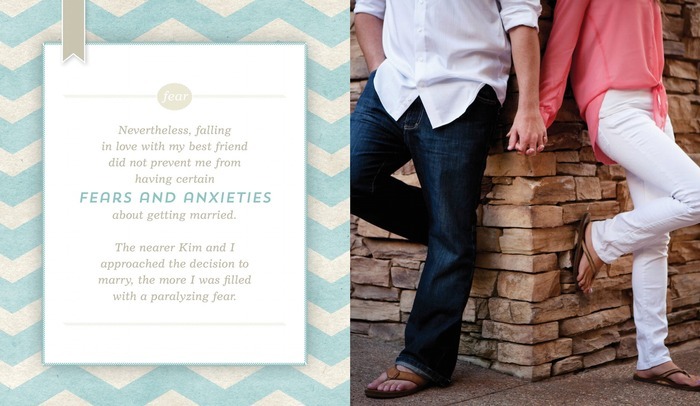 This book is perfect for any couple, no matter how long they have been together. We all need little reminders at times, particularly when times are tough. I loved the beautiful images that accompany the words in this book. This will be a welcome addition to the books on my front room end table. This is a very short read but the message is powerful! Seth Smith explains the anxiety he felt when he was considering marriage and the thoughts that went through his head: "Was I making the right choice? Would she make me happy?" He took his concerns to his father and was told he was being selfish. His father continued with this advice: "Marriage isn't for you. It's not about you. Marriage is about the person you marry." He says that advice was shocking and revelatory. He took it to heart and goes on to share how his life has changed from following that advice, not just at the time he got married, but also remembering it and applying it later. This is a message that has resonated with many, myself included. The world would be a better place if more people subscribed to this way of thinking. I think it's great advice not just for marriage but for relationships in general. Hardcover and featuring beautiful color photographs, this book will make a great wedding or anniversary gift. I will definitely keep it handy so I can review this message over and over again! I saw this post when it was going around Facebook, and to be honest, I didn’t read it. So, I was very excited to be part of this blog tour to leave for myself why this went viral. When I was reading this, I couldn’t help but think how heartfelt and meaningful it was. 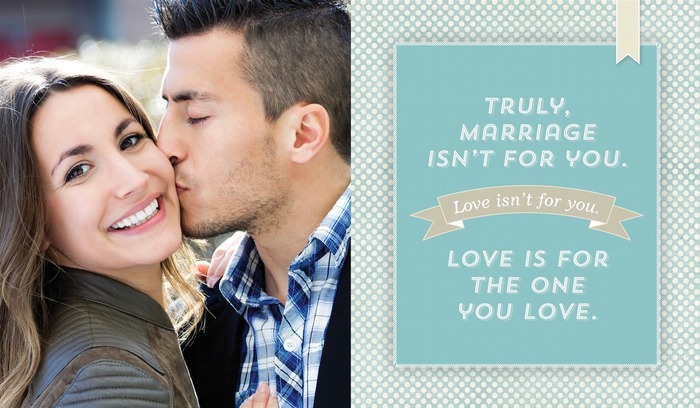 Amazing advice that every married couple can take to heart, not just newlyweds. When I was done reading, I had my husband take a few minutes to read it too. It is a fabulous lesson that marriage takes work. Just because you love each other, doesn’t mean you won’t have problems and it will take effort from both parties. You don’t marry to make yourself happy, you marry to make someone else happy. More than that, your marriage isn’t for yourself — you’re marrying for a family. The book itself was published beautifully. The layout of colors and pictures were lovely. 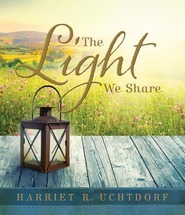 Give this book as a gift to any married couple you know. "What is the best marriage advice you ever received? For author Seth Adam Smith, it was the advice from his father, who said, "Marriage isn't for you. It's about the person you marry."" And that advice goes for all of us! The book is BEAUTIFULLY put together! AMAZING story of his love for his wife, his fears and anxieties, his wife's love for him that brought him back to a selfless, happier marriage. "Marriage isn't for yourself~ you're marrying for a family. Not just for the in-laws and all of that nonsense, but for your FUTURE CHILDREN." PERFECT to get for yourself or for a wedding gift or for a anniversary gift. 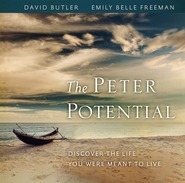 The advice in this book will make ANY relationship stronger! So good that I bought one for each of my kids and their spouses! 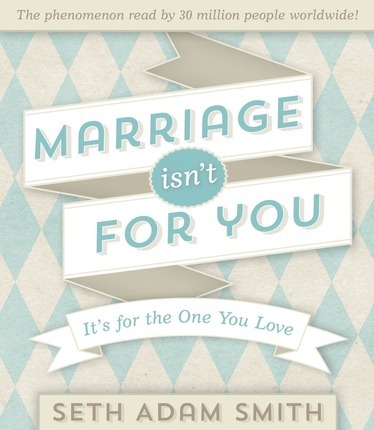 This is a great book filled with practical advice for any married couple. So good that I bought one for each of my kids and their spouses!